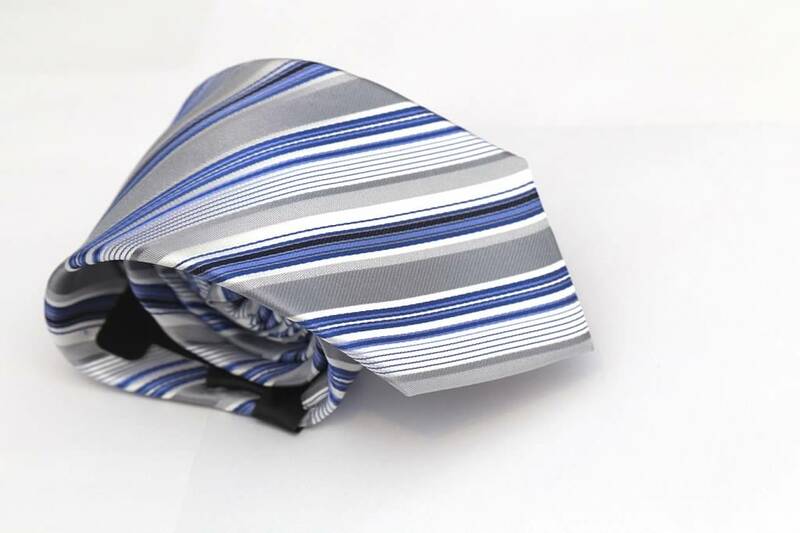 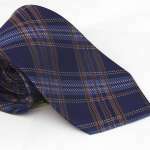 This silver gray striped tie showcases your favorite traditional colors in a narrow width tie. 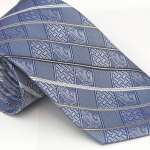 The tie measures 2.5 ” wide, and features alternating silver, gray, white, dove gray, blue and black stripes. The stripes vary in width, but the predominant color is silver gray. 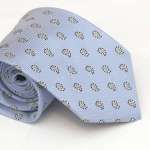 What can Image Consulting do for you?